Do you have a project that requires custom holds? 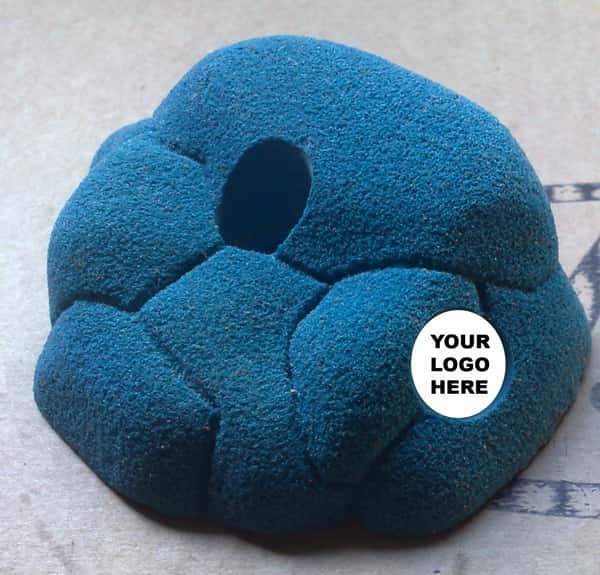 Would you like holds to have your company logo on them? Here at Uncarved Block we can custom design holds to your specifications from scratch, or we can modify some of our existing holds to suit your purpose. Contact us here.